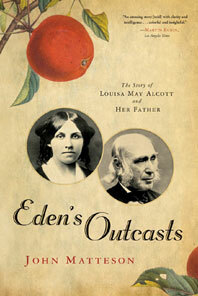 Eden's Outcasts - Description | W. W. Norton & Company Ltd.
Louisa May Alcott is known universally. 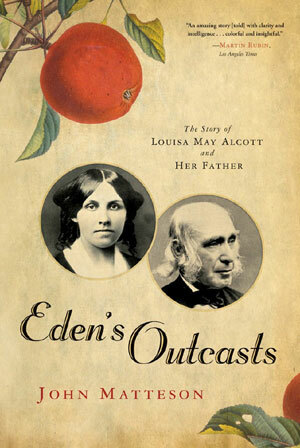 Yet during Louisa's youth, the famous Alcott was her father, Bronson—an eminent teacher and a friend of Emerson and Thoreau. He desired perfection, for the world and from his family. Louisa challenged him with her mercurial moods and yearnings for money and fame. The other prize she deeply coveted—her father's understanding—seemed hardest to win. This story of Bronson and Louisa's tense yet loving relationship adds dimensions to Louisa's life, her work, and the relationships of fathers and daughters.